Enhances wave formation. Soft, frizz-free finish. Provides heat protection. 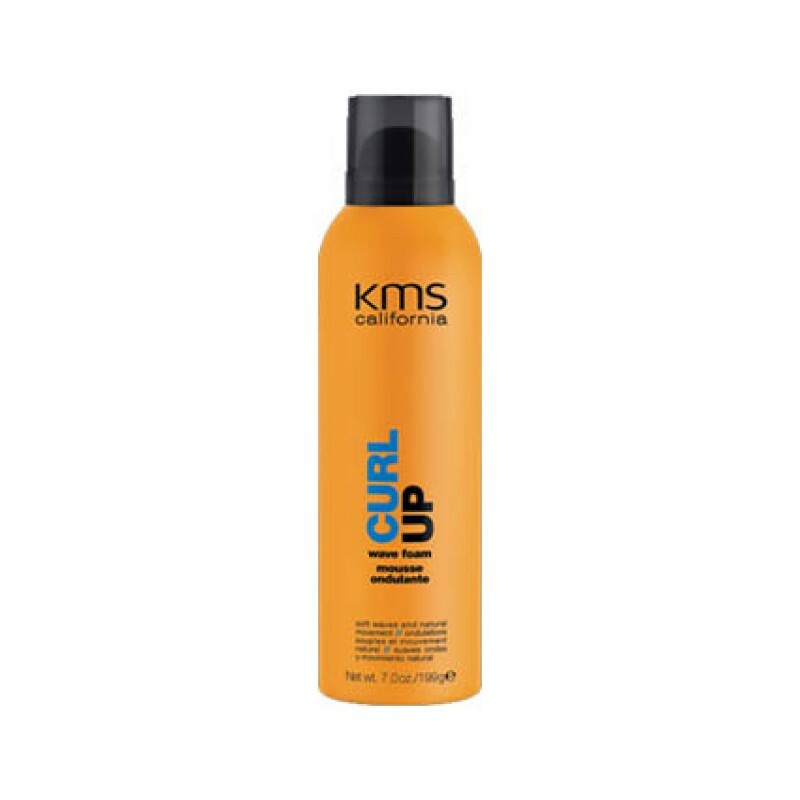 Review "Curl Up Wave Foam"